Emmi is increasing its stake in Mexideli 2000 Holding from 50% to 51% for an undisclosed sum. 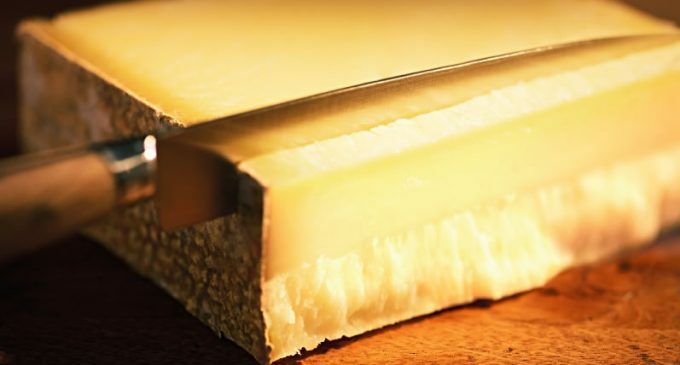 It now holds a majority stake in the company, which is Mexico’s leading importer of speciality cheeses. Co-founder Yory Salant remains chief executive and continues to grow the successful company with his management team. Strengthening its international presence is part of Emmi’s strategy. Some of the desired growth is to be achieved in emerging markets outside Europe – including in Latin America. Mexico is the third anchor in this region alongside Chile and Brazil. Emmi has owned a stake in Mexideli since the beginning of 2014. Owning a majority stake offers Emmi greater security and underlines its commitment to Mexideli and the Mexican market. Mexideli will be fully consolidated.